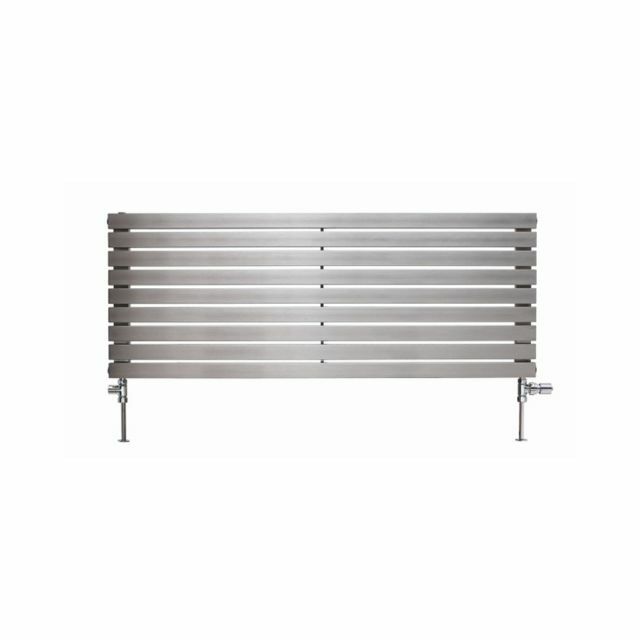 Using this stainless steel radiator, the user is able to keep a room warmer without disrupting the overall design and aesthetic flow of the area. 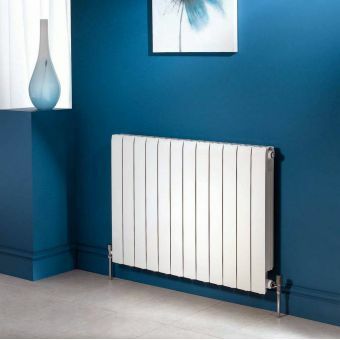 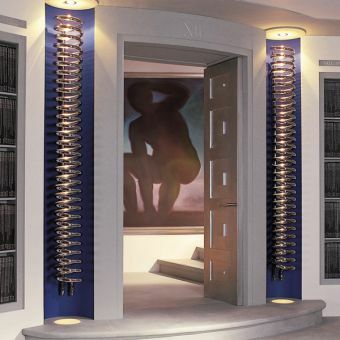 This radiator is robust and sturdy, which will allow it to work well for a long period in any kind of room. 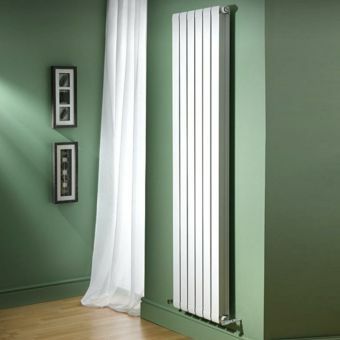 Children can play around it and exercise can be performed near it without danger to the radiator's structure. 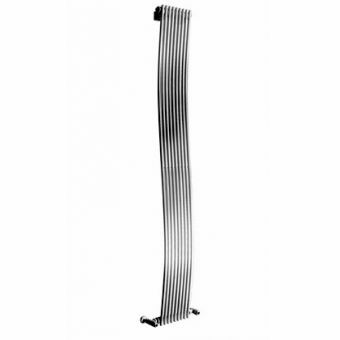 As well as being functionally strong, this radiator is also very aesthetically pleasing. 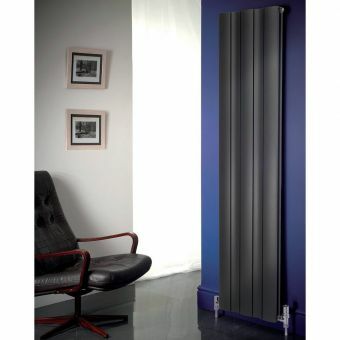 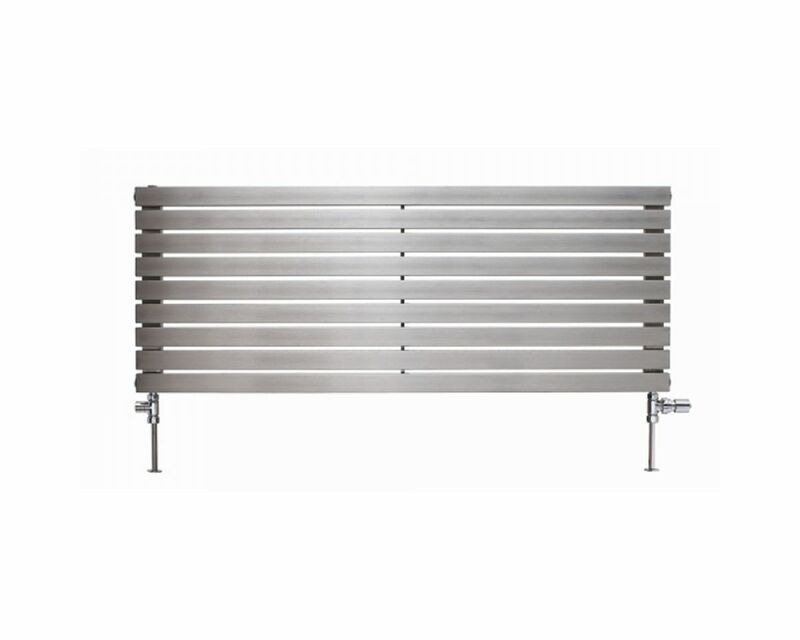 With its simple stainless steel finish, this radiator is subtle but very modern looking. 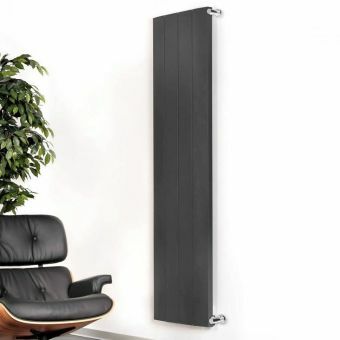 Kept very tightly to the wall, this radiator needs very little space and is extremely unobtrusive. 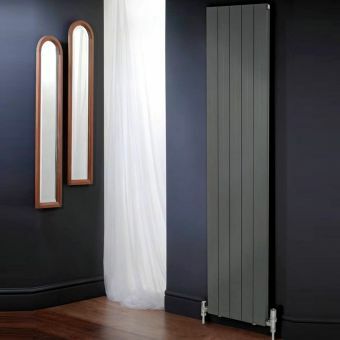 So just about any kind of decor the user chooses will work very well around this radiator, and even remodelling will not disrupt this radiator's simple charm.